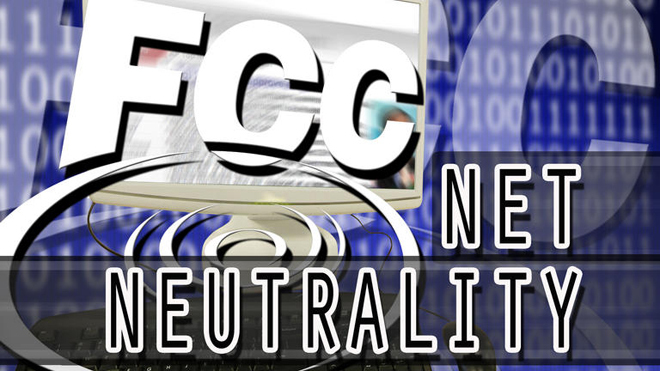 FCC Caving in on Net Neutrality – What Next? New Orleans OK, let’s get this straight. Compared to other developed countries around the world in the United States we already have slower and more expensive internet, and few workable programs to assure equality of access. Under a Democratic President though we should be able to expect some progress in this area though, right? Instead we wake up to find that we have a Federal Communications Commission, that is now going to embark on a massive cave-in to corporate media concerns and move to allow the evisceration of “net neutrality,” despite the many FCC pledges to protect the internet and keep it free and open to all. Pinch me now, this must be a nightmare. This can’t be happening! This must be what happens when the President appoints a corporate communications lobbyist as the FCC chair? Given this horror, is there any way that the FCC or the Justice Department could ever allow Comcast to consolidate control of cable access through its merger monopoly purchase of Times-Warner cable? Rationally, we should think not, but it’s scary. It looks like the fix is in, and when the fix it is in, it’s always about protecting the insiders and penalizing the outsiders, which means the rest of us. With all of the big internet moguls visiting the White House recently and repeatedly to complain to the President about the NSA, their lost business, and their weird views of the world and how it suits them, it’s impossible for me to believe the subject of a profound policy pivot on “net neutrality” or the Comcast merger, never made it to the agenda list. I have a bad feeling that the Silicon billionaires may be talking out of both sides of their mouth and saying to their public that they want “net neutrality,” while signaling to the government that they are OK with it going its own way, as long as their companies are protected and the door is slammed behind them. This all just smells bad to me, and worse may be coming if we all become “Comcast country” as well. This entry was posted in Citizen Wealth, Financial Justice and tagged Amazon, Comcast, facebook, FCC, Federal Communications Commission, google, net neutrality, Netflix by Wade. Bookmark the permalink.